Payroll solution is falling short - need something more. Want to make my payroll team more efficient. Lack of faith in current process or provider. Need tools that will appeal to my Millennial workforce. Need help with HR / wage and hour compliance. Growth creating need for more. Need help tracking hours, applying company policy and getting it to payroll. 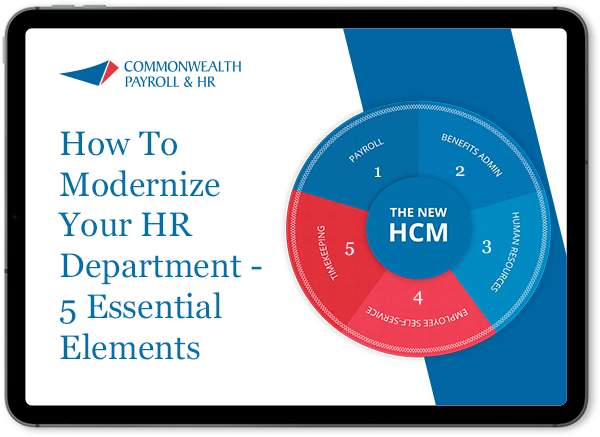 Looking to more tightly integrate payroll, HR, benefits, and time. Need better ways to manage benefits and enrollment. Want to streamline admin functions to employees and supervisors.